Wearable technology is thrilling. From Google Glass to Smart-watches they simply bring apps to life. 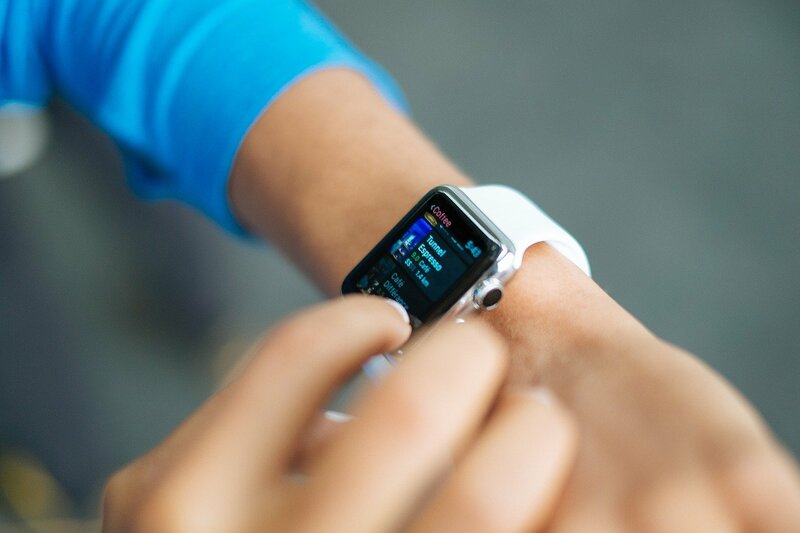 There are different categories of wearable devices from glasses, watches, wristbands and camera. You can now get instant notifications on your iWatch or Android Wear without reaching for your phone in your pocket. Get twitter feeds from your smart watch on your wrist plus instant notifications on tweets, retweets and follows. Dictate a quick note with Evernote app on your iWatch or Google wearable device. Also check the latest notes, set reminders and compare notes to be better prepared for the next meeting. Follow the latest photo feeds on Instagram using your wearable device. No need to get your phone out comment and favorite photos on Instagram straight from your wrist. When you are out and about get info on stuff like restaurants, hotels etc straight for your TripAdvisor app on your Smartwatch. Check directions, maps, addresses as well as reviews from the wearable device on your wrist. Check out the weather straight from your Google wear device and find out whether it is going to rain on your wearable device. For those visiting Paris, New York, London or any other supported cities then you must have City Mapper on your wearable device. City mapper app will help you get from one place to the other with proper instructions on various public transport like buses, trains, and trams. A great fitness app for Apple watches that will provide info on your speed, distance covered and calories used up. For the latest on sports check out your smart watch on your wrist by tapping on the ESPN app. Find out the latest scores and news on the teams you follow. Play songs on your iPhone without getting your iPhone out of the pocket by tapping on the shazam app on your iWatch. Shazam allows you to check out the song titles as well as the lyrics! Reply to direct messages and mentions using the Slack App which is a popular communication tool on iWatch. Slack allows you to make use of Siri’s voice input and emoji which is great for quick messaging. A great Android Wear app for checking out Wikipedia. Search for things and read stuff on Wikipedia from your smartwatch. It allows quick referencing of Wikipedia because of its amazing organizational structure. IFTT which refers to ‘If This Then That’ is a great Android wear app that allows you integrate services like Gmail, Instagram, and Facebook. 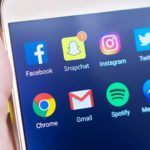 IFTT will allow you to create ‘Recipies’ such that for instance if you like a photo on Instagram the photo is backed up to your Dropbox automatically and also get notifications on your wearable device. Imagine initiating phone calls direct from your smartwatch without getting your phone out of your pocket. Through the Mini Dialer app on your smartwatch, you can get access to your phone’s contacts, call log as well the speed dial. Activate the loudspeaker and terminate the calls with a single tap on your smartwatch on your wrist. 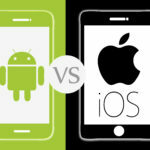 Which Platform Should You Build App First; Android or iOS?. 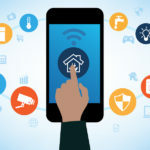 Benefits of Native Mobile App Development. 20 Best Apps for Business Owners to Boost Productivity. 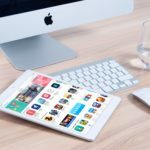 Top 8 app marketing tools | Mobile app advertising. We deliver a strong web presence for our clients and their business on the mobile platform. We always aim to surpass our clients’ expectations and set the heights in web application development. © 2017 Apprient. All rights reserved.